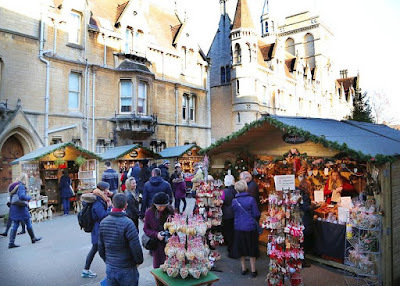 This year we will return to the Oxford Christmas Market to take up residency in our little festive wooden chalet from 10 to 20 December. 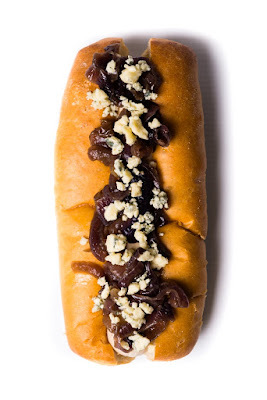 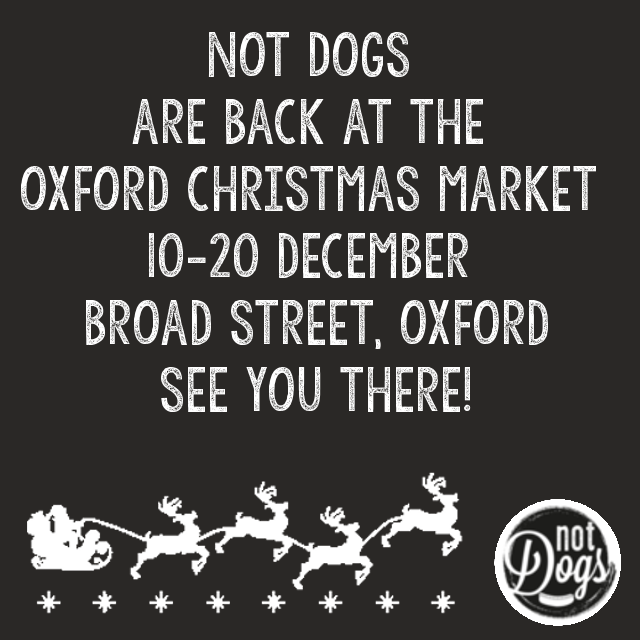 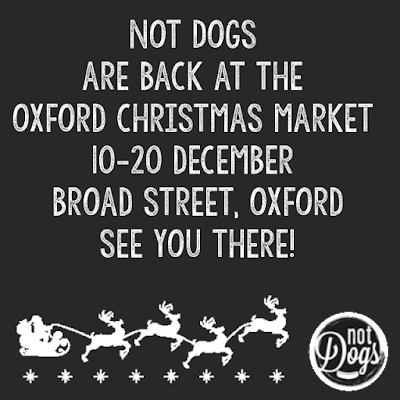 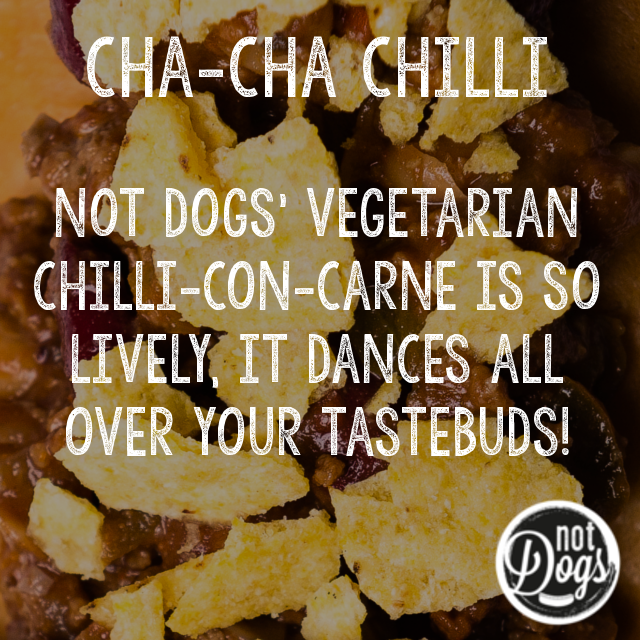 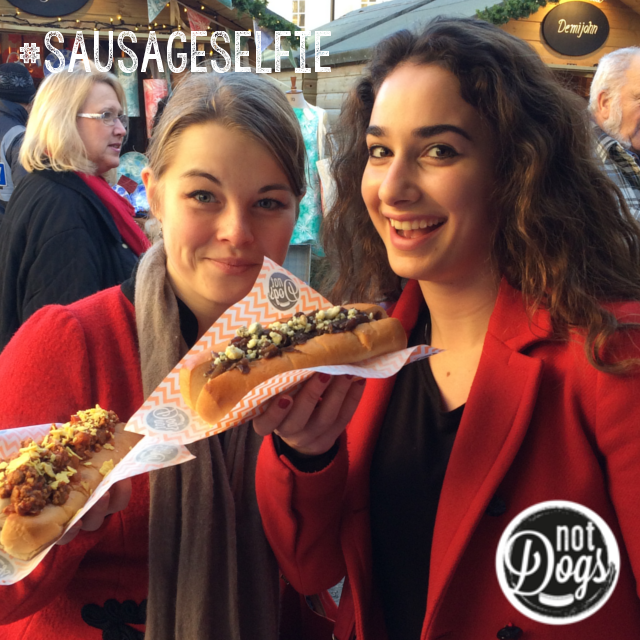 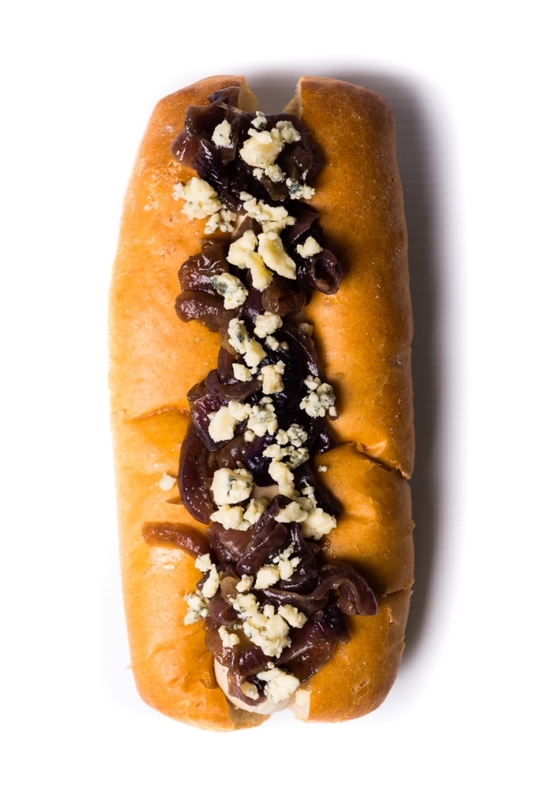 The Oxford Christmas Market is the only Christmas market where you can get devour your way through the UK’s only Quorn Bratwurst – courtesy of Not Dogs of course! This year we’ll be offering a tasty side of our new and very popular 'Crispy Waffle Fries' seasoned with Christmas spices and a sparkly seasonal tipple too!